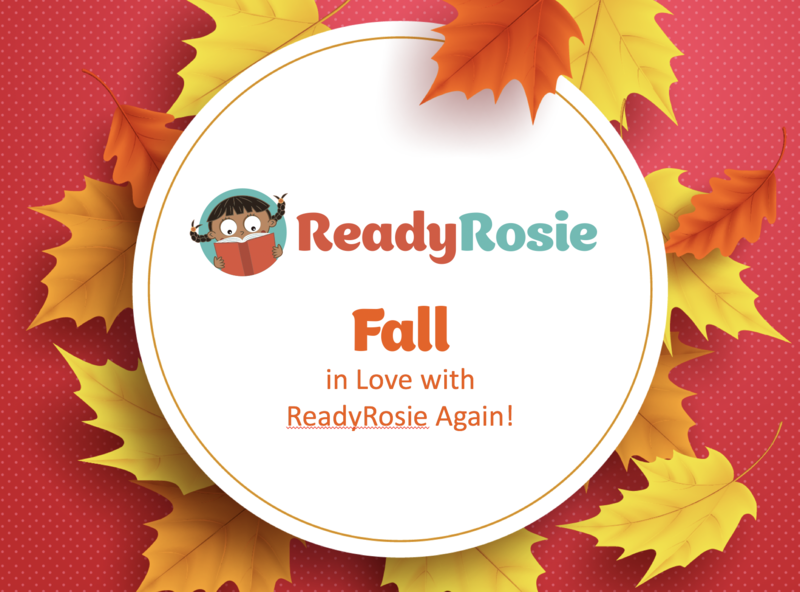 FALL in love with ReadyRosie AGAIN this school year! October is the perfect time to think about families and family engagement. Most likely, the months of August and September have been a whirlwind of classroom preparation, student rostering, and professional development. THIS is the month to take a few minutes to align your family engagement strategy to your school or programs academic goals. ReadyRosie is launching many new components and features to more comprehensively support families and educators this school year. Here are three of those enhancements that have significance for your school or program this Fall. Most schools and programs schedule some type of Parent Teacher Conference in October. This meeting is one of the most well attended family events all school year and is, therefore, a critical first step for a successful partnership this year. This is why ReadyRosie has launched our new Parent Teacher Conference Toolkit! Bulk upload and customized registration codes are now available to provide easier and faster registration options. While ReadyRosie has always been on the cutting edge in the data we provide, this year we are taking data reporting to a whole new level, by providing data on family engagement that ties directly to an individual child and the learning outcomes they are experiencing at home. This school year could be the year where every child in your school or program will be having meaningful and bonding experiences with their families because of the tools you are providing. Thank you for falling in love with ReadyRosie once again this school year with these new and enhanced tools and features!